Claire Fortune joined our Personal Lines Team in April 2018 with a previous strong background working in Customer Service. 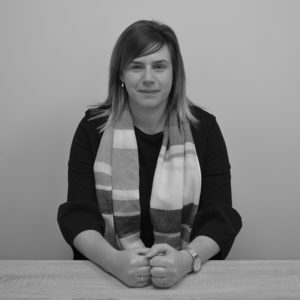 With Claire’s previous experience, she supports our new and existing clients dealing with their queries and Insurance requirements. She is currently studying to gain her APA qualification in Insurance and hopes to strive in a life time career in Insurance.